Galveston Island is the perfect place to relax before or after your upcoming cruise. 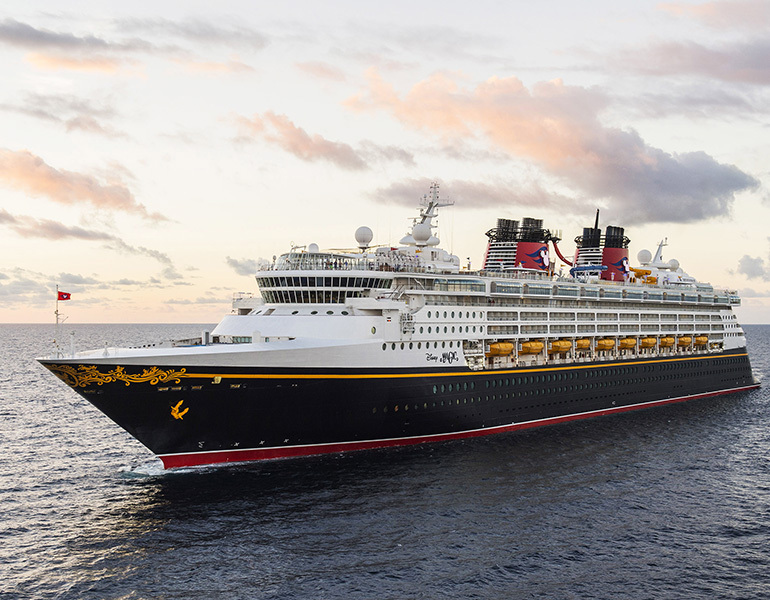 Top cruise lines, including Royal Caribbean, Disney, and Carnival all set sail from Galveston, and two of our top hotels within walking distance of the port. The Port of Galveston is also within easy reach of the city's top attractions, including The Strand Historic District, Pier 21, and The Grand 1894 Opera House. 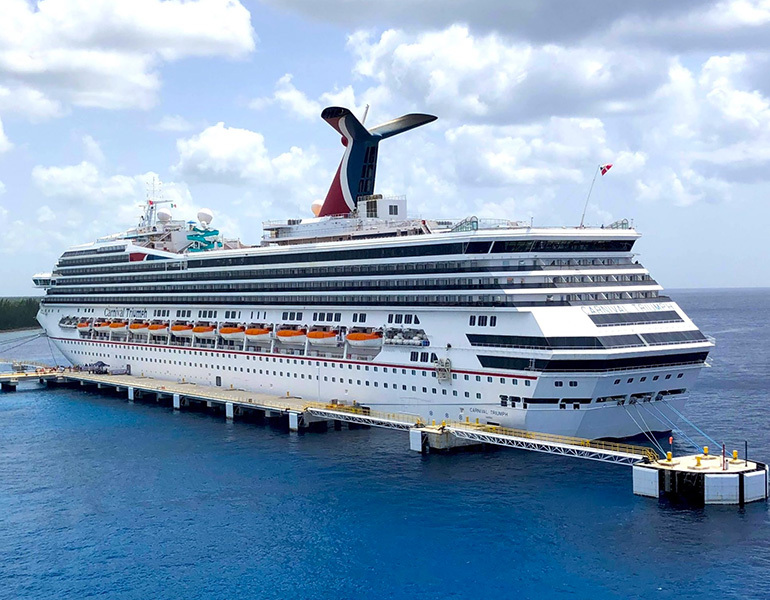 Carnival Freedom guests can book this exciting new ship for a selection of 3 exotic tours to the Caribbean, including two western tours with stops in Montego Bay and Grand Cayman, and an eastern tour with a stop in Nassau. 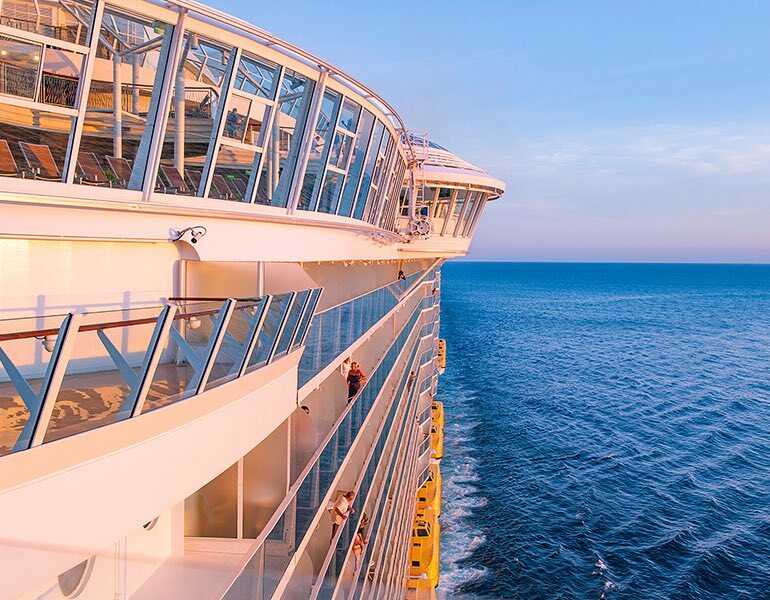 Whether you’re looking for adventure, gourmet dining, or just the chance to relax, hop on board Royal Caribbean's 3,634 passenger Liberty of the Seas, a state-of-the-art ship packed with unbeatable amenities and exclusive perks. The first ship to serve up Guy Fieri burgers also combines live sports TV with the latest EA Sports titles, for the game fanatic's dream come true. 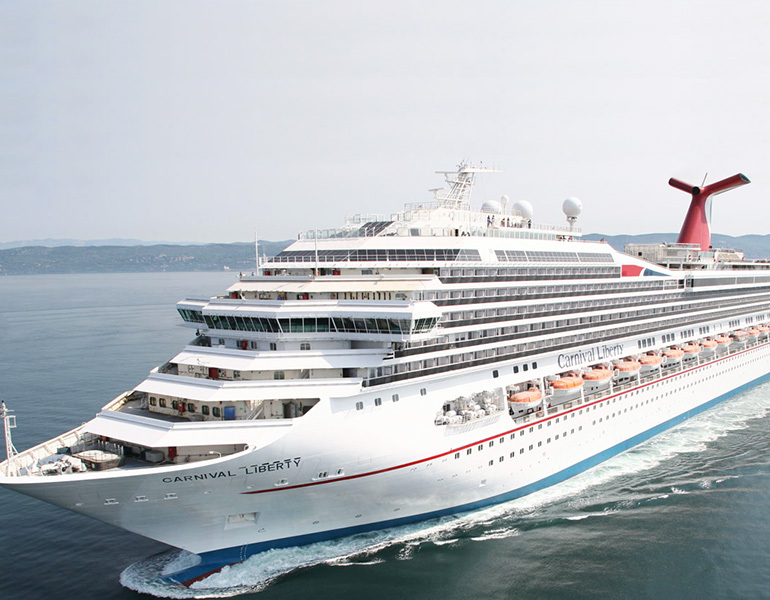 With a guest capacity of 2,974, this 952-foot ship has your next vacation written all over it. Designed to blend modern technology with the elegance of the Golden Age, there's something for everyone aboard this 2,400-passenger ship. Cool off at water attractions, take in a Disney show, or sip a drink with the perfect seaside view. 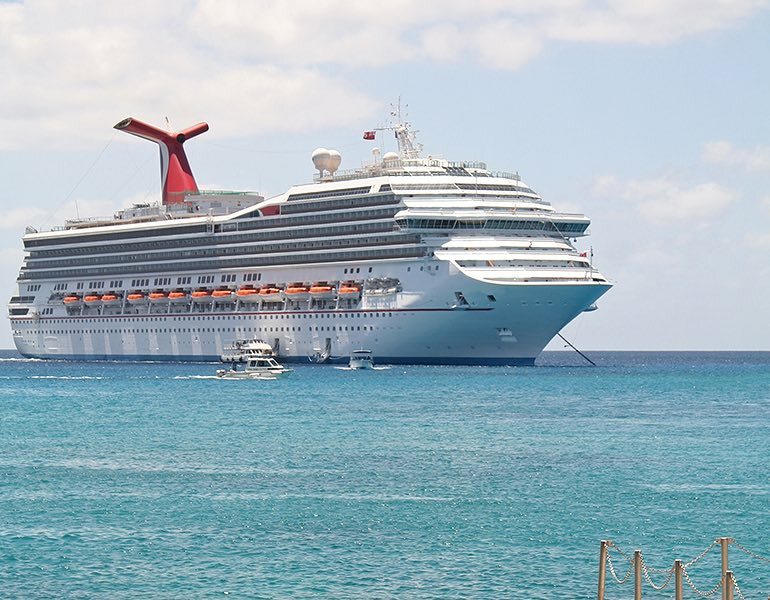 This spectacular 2,754-passenger ship offers year-round cruises across the Caribbean. With tasty cuisine from celebrity chef Guy Fieri, a New Orleans-style jazz bar, and an Underground Tokyo video arcade, this ship has it all! © 2019 discover-galveston. All Rights Reserved.